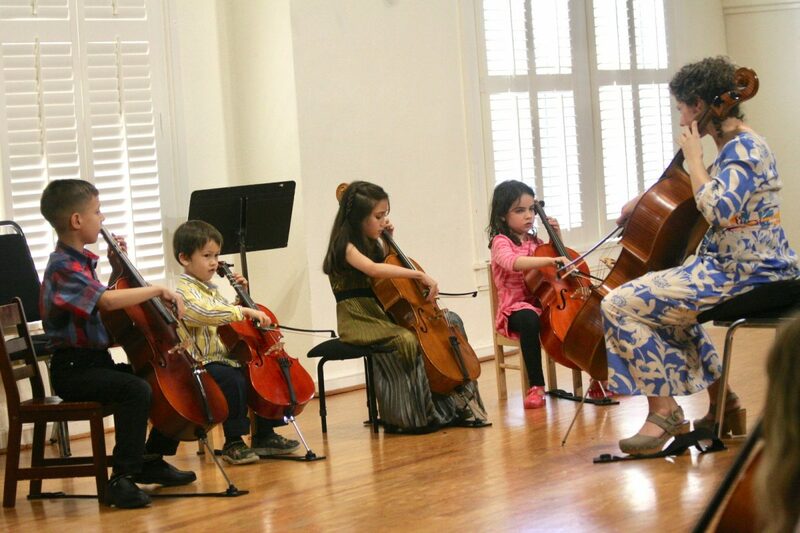 The Duke University String School (DUSS) is a string education program for students aged 5-18 who commit to their instrument through practice, weekly lessons, and ensemble instruction. 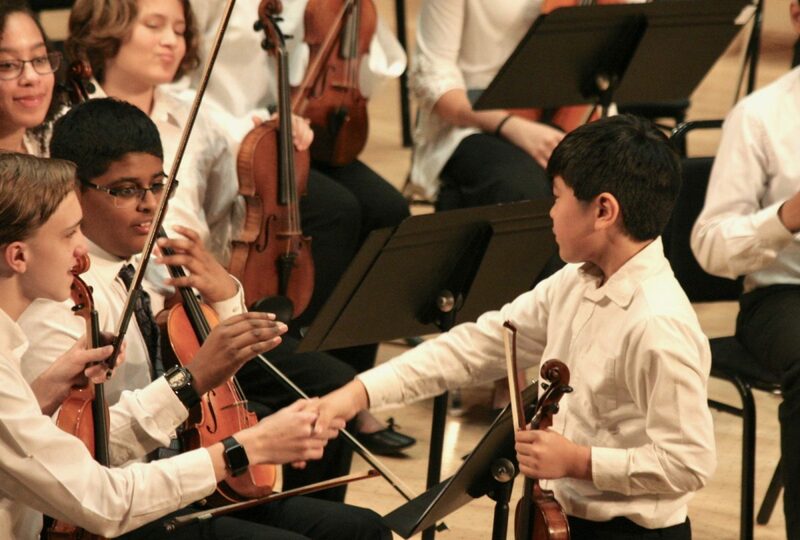 Dedicated to excellence, DUSS provides students with clear goals for advancement while fostering a love for music and opportunities for lasting friendships. Since its founding in 1967 by Mrs. Dorothy Kitchen and Mrs. Arlene DiCecco, DUSS has a 50-year tradition of facilitating access to music education for any child. The program is committed to being accessible to any student, regardless of financial status, who is passionate about music and interested in a program fostering excellence in a supportive atmosphere. 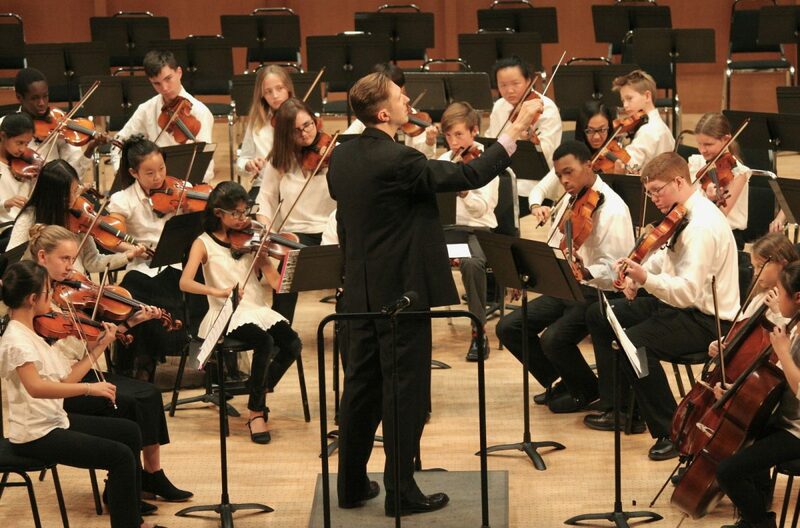 Alongside the emphasis on excellence and access, DUSS fosters inspiration in musicianship. 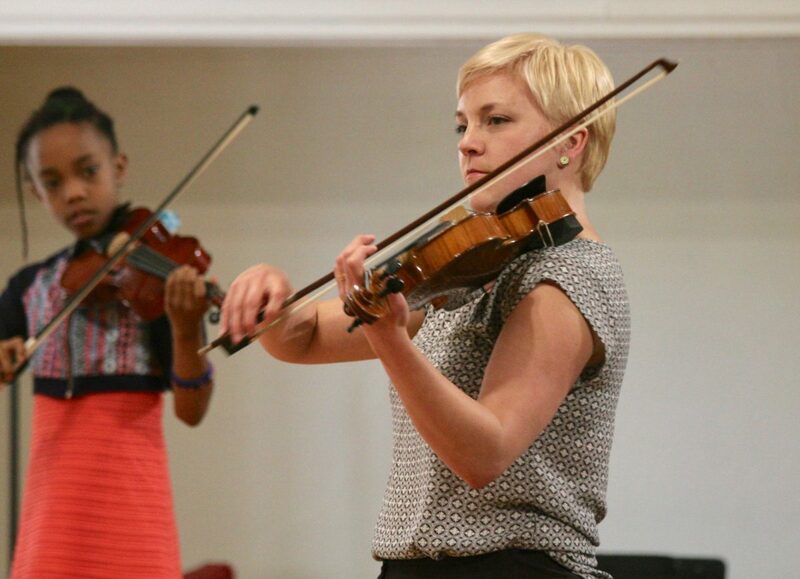 Students are exposed to a wide range of musical styles, from Baroque to Romantic, from fiddle tunes to pop songs. They receive a solid technical and theoretical foundation so that they have the tools to interpret, create, and compose across this range of musical styles. Master classes and workshops with world-renowned performers connect DUSS students to sources of inspiration in our community and beyond. DUSS is housed in the Mary Duke Biddle Music Building on Duke’s East Campus, where its ensembles rehearse on Saturdays during the academic year. 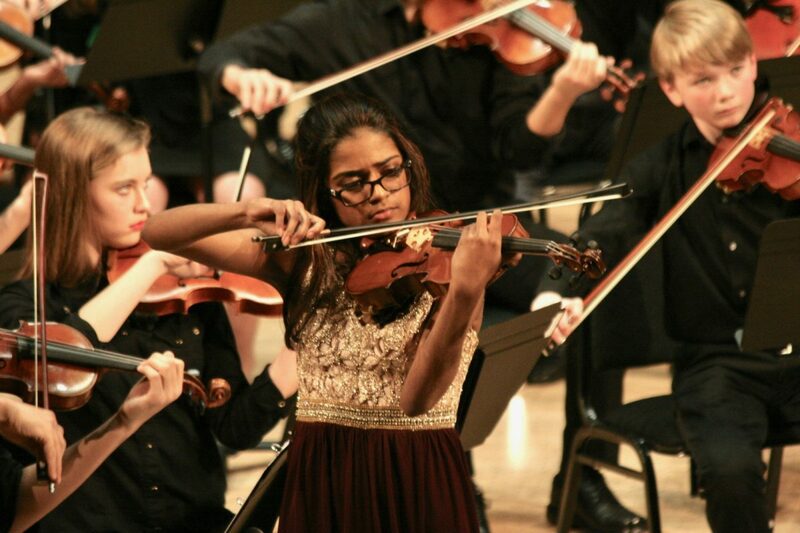 DUSS large ensembles perform in public concerts three times each year—violin and cello choirs in the Nelson Music Room and the orchestras in Baldwin Auditorium. 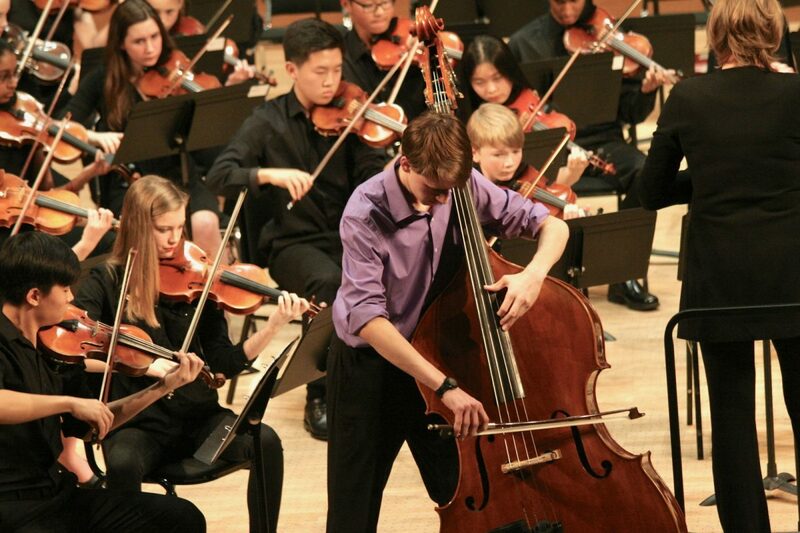 In addition, DUSS chamber musicians perform in community venues throughout the year. Students interested in becoming tutors for DUSS students can contact Erica Shirts for more information. 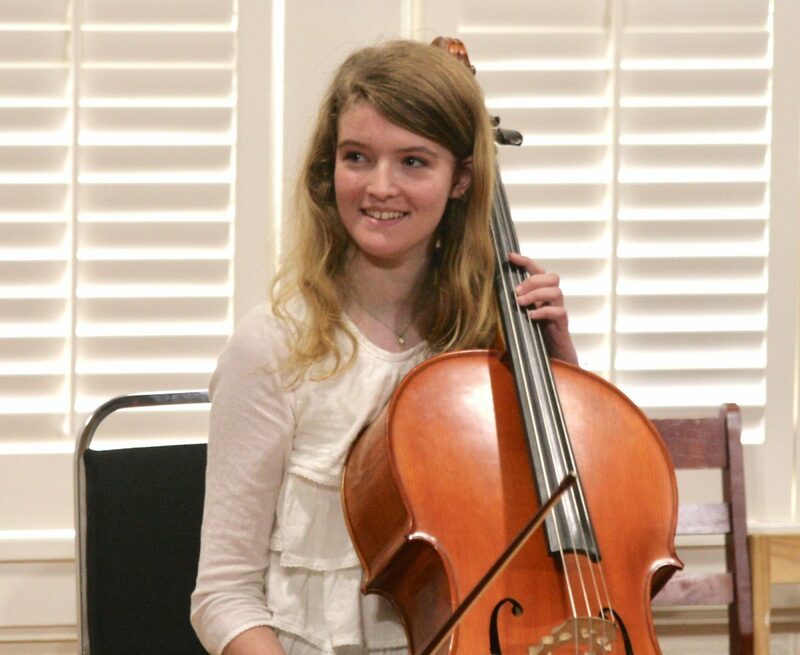 The Duke University String School is the only program in the region that offers private lessons, group study, chamber music, and an orchestral training experience. You can get private lessons elsewhere. You can get group study and an orchestra experience in some programs. 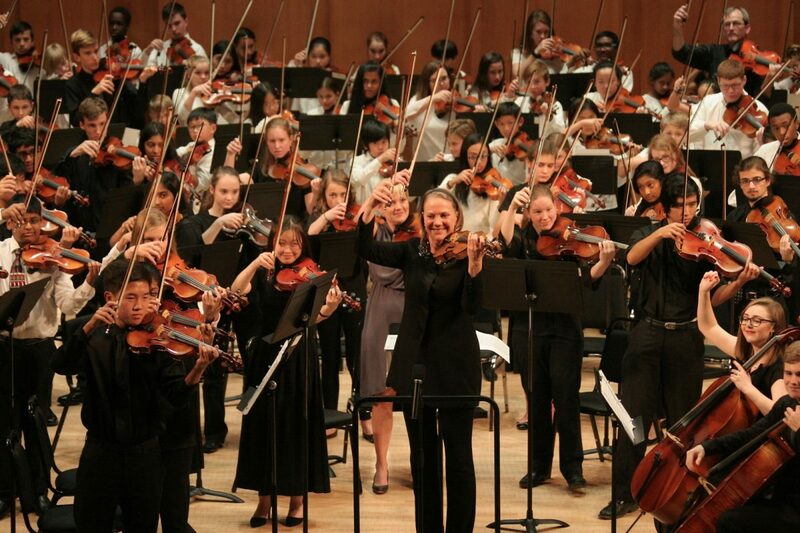 You can only get it all—a comprehensive string education with excellent teaching artists—at the Duke University String School.